Excavator is the most widely used construction machinery. 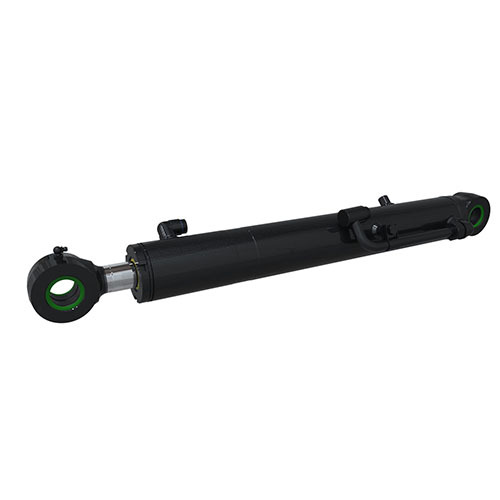 The shock load, harsh working environment, precision movement control makes extremely high requirements on excavator cylinders. Hengli has the largest excavator cylinder R&D center and workshop equipped with art of state manufacturing machines and testing benches, we have done enormous researches on cushioning, welding, plating, sealing, materials and so on, that why Hengli become best partners for many world famous excavator manufacturers. Every year, Hengli provides hundreds of thousands high quality cylinders to customers all over the world. We can make full size excavator cylinders from mini excavators to extremely large excavators.